Tarun Gupta April 1st, 2017 Social Media Marketing no comments. You must have launched an amazing Facebook business page to promote your business. This is indeed great to expose your business among over a billion active monthly users on Facebook who could be your prospective customers. The best part is that since Facebook is a free to use platform, it’s completely free to create and promote a business page on the platform. Means zero overhead. Later on, one can take advantage of paid Facebook advertisements to target ideal and exact customers on the basis of demographics and other crucial segmentation metrics. But this isn’t that easy as it seems. It requires a workable strategy to engage people and bring followers to your page. If you can get a chunk of prospective customers on your business page, your sales chart will see a certain spike. Following are some tested strategies that can help you in having a massive follower base on your FB business page. Like any other campaign, the success of your Facebook campaign depends upon the quality of content you deliver to your readers. While creating content for Facebook readers, it’s important to ensure that they add value. The content should be entertaining or engaging for your visitors. Several reports have already revealed that visual content like videos and photos in your content increases user engagement by 2 to 3 times. Engaging and impressive content leads to the more likes and shares by your followers on their personal pages. It eventually attracts new page likes and followers. Facebook once stated citing examples that users tend to spend 3x more time watching Live Video if compared to the time they consume on traditional videos. Engaging videos bring more audience to your content. The trend is gripping the dashboard as the top companies are using them in order to acquire new audience and bolstering likes. Content frequency on your brand page is very important to get readers engaged and embraced. Create content calendar, segment post category-wise and post them on intervals. For example, if your brand page is about digital marketing service, your content categories could be divided into SEO, PPC, Content Marketing and Social Media. Create informative and educative content around these topics and post them on chosen intervals. Be considerate on frequency. You shouldn’t be too frequent or seldom about post counts. Your readers need daily dose of entertaining and buzzing content, so you must be consistent in offering them useful content. Technically, you can term its cross-channel social media marketing. There is a gamut of social media channels beyond Facebook where you can promote your brand page for more exposure and reach. Instagram, Twitter, LinkedIn, or Snapchat is some platforms where you can find your target audience roaming to satiate their content crave. Start promoting your Facebook page across all these. Here again, schedule can make magic. 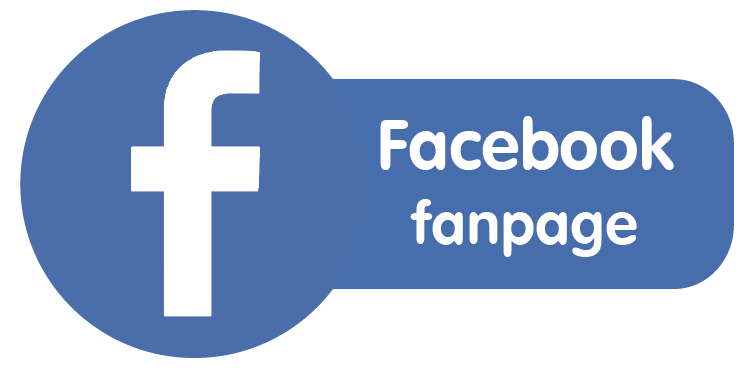 Promote your Facebook page on these channels bi-weekly to capture a new audience and more FB page likes and shares. Every single user coming via these channels will be an addition to your follower base. Content alone won’t be able to capture all the engagement. Contests, polls and freebies help you engage a quality audience. If you have missed it so far, pick it now. Run at least one creative, engaging and interesting contest every month and give away free swag or services. Irrespective of the strength and capacity of your business, you should be prompt in answering queries raised on your business page. Businesses that actually respond to queries witness more traction in current page like interaction. It eventually leads to more shares and new likes. If your marketing budget allows, Facebook ads are the best way to target your potential audience and gain more page likes in relatively less time. Running Facebook ads is simple. All you need to create an ad and run it to target whatever demographic you need. The best part is that you can choose your ad budget and the duration you want it to run for. Since Facebook ads are more affordable than other paid advertisement options, businesses are increasingly using this method to get in touch with their next buyers. Don’t be like standalone in the vertical you are serving. Engage, comment and respond to other businesses within your market. This will be a good gesture to garner traction and bring more followers back to your Facebook page.